Which means what I think is complicated. Which means what I do is complicated. All of which is annoying and exhausting but kinda cool because I rarely do/think things without deep thought. I may be awkward, but it’s usually poor/incorrect thinking that’s the source, not thoughtlessness. I wonder what N2’s reaction will be when she gets to school. So… onions are awesome. The smell… the taste… but the crunch? Ew, no!! It makes me shudder and writhe a little when I bite into a piece of onion, no matter how small or how well cooked. And then some friends advised me to grate my onion before cooking. GENIUSES, all of you! About a week ago I got a free issue of the Food Network magazine. 1. I need to add a subscription to my Amazon wishlist, OH MY GOSH. 2. I need to live closer to a big farmer’s market like in Atlanta, because the ingredients in the recipes are off the chain, OH MY GOSH. 3. 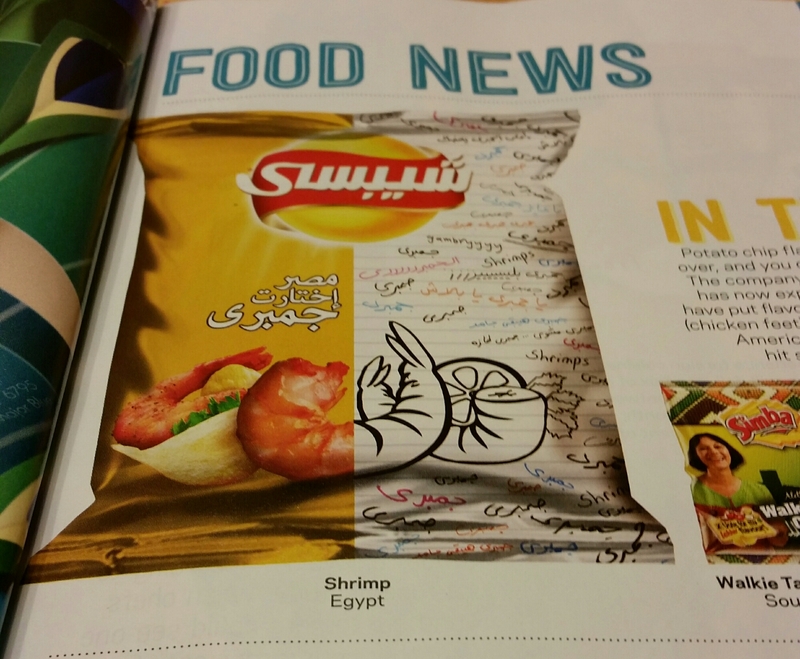 Anyone know anyone in Egypt that can send me those shrimp flavored chips pictured above? Because OH MY GOSH. Yeah, that’s why it’s obviously not Elmo. 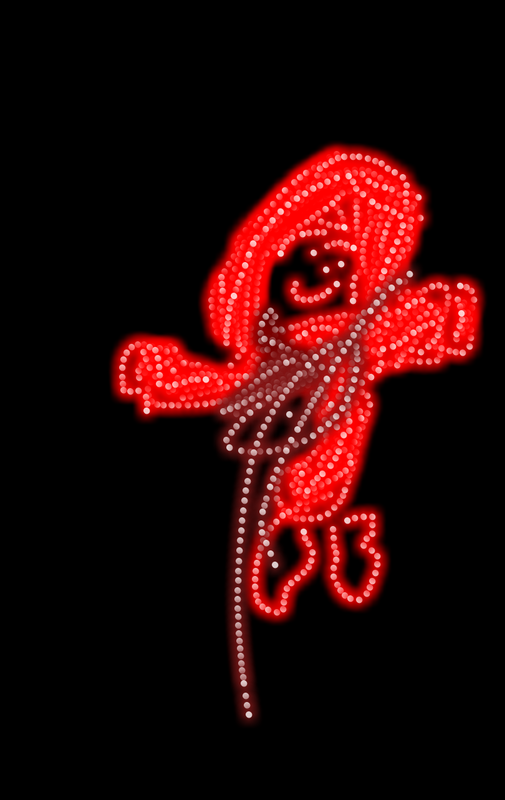 Does Elmo have a uvula? 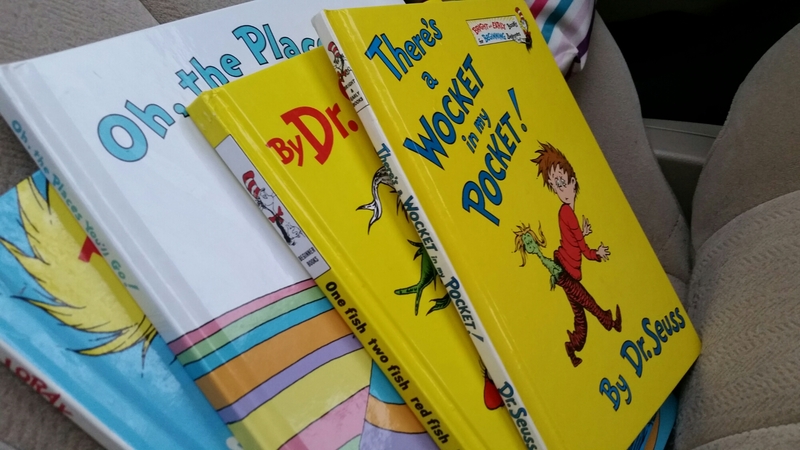 This entry was posted in Uncategorized and tagged blog, books, elmo, food, humor, kids, motherhood, school, sesamestreet. Bookmark the permalink. It has revolutionized my relationship with the onion. I’m so happy about it! 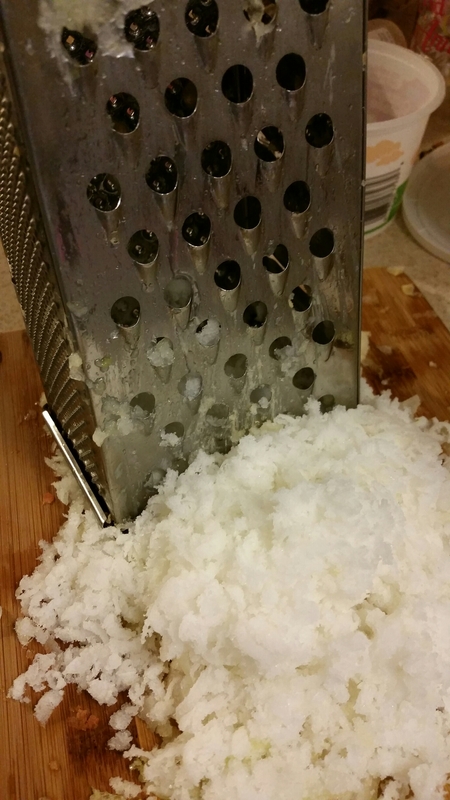 Such a good idea to grate onions! Even if a person likes them, I just like the idea of them getting more incorporated into the food like fresh minced onions. And agreed! It really is. I’ll just delete it. I posted it on Facebook anyway. Uvula is such a weird word.